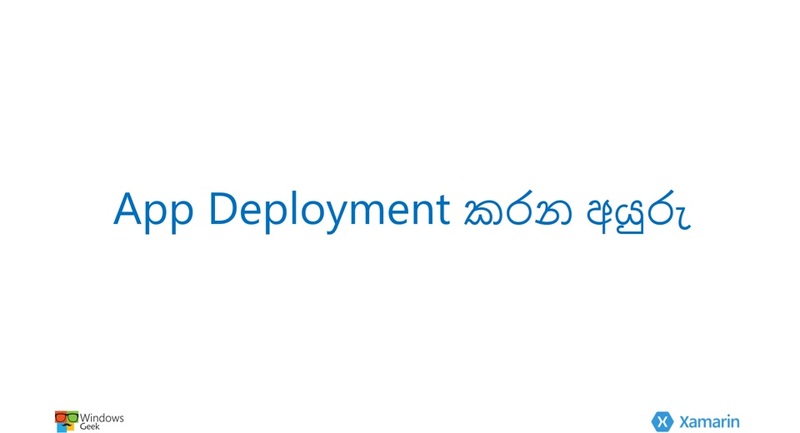 අපි හැමෝටම වගේ දැන් තියන ලොකුම ප්‍රශ්ණය තමා එක එක Platforms වලට apps හදන්න ගියාම ඒ ඒ platforms වලට වෙන වෙනම programming languages වගේම වෙන වෙනම IDE භාවිතකරන හැටි ඉගන්න ගන්න වෙන එක. 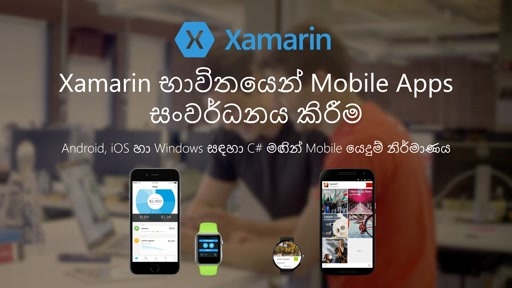 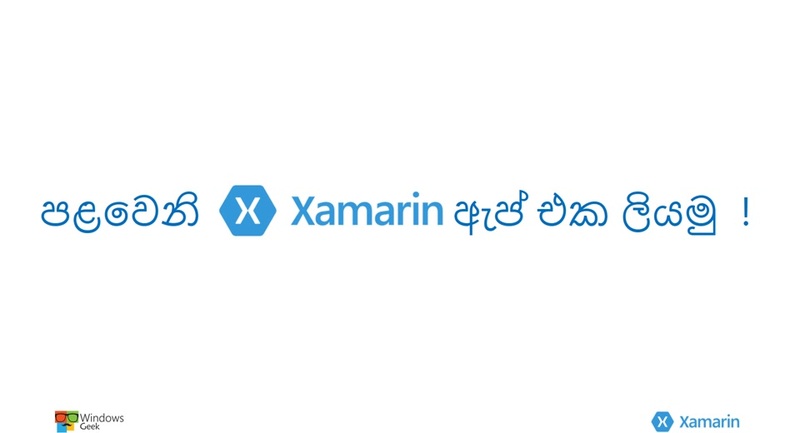 ඒ කියන්නේ ඔයා Android ඇප්ස් ලියනවානම් ඒකට Java language එකත් Android Studio එකටත් හුරුවෙන්න ඔනි , iOS Apps ලියනවානම් Objective-C හෝ Swift කියන language වලින් එකකුත් X-Code කියන IDE එක පාවිච්චිකරන හැටිත් ඉගෙන ගන්න ඔනි. 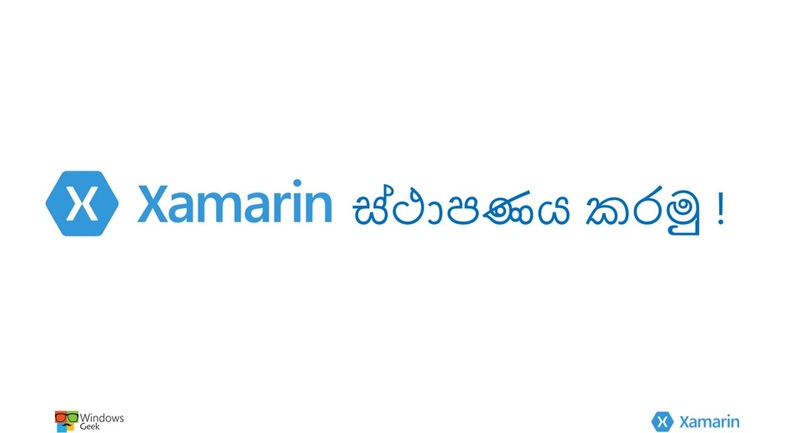 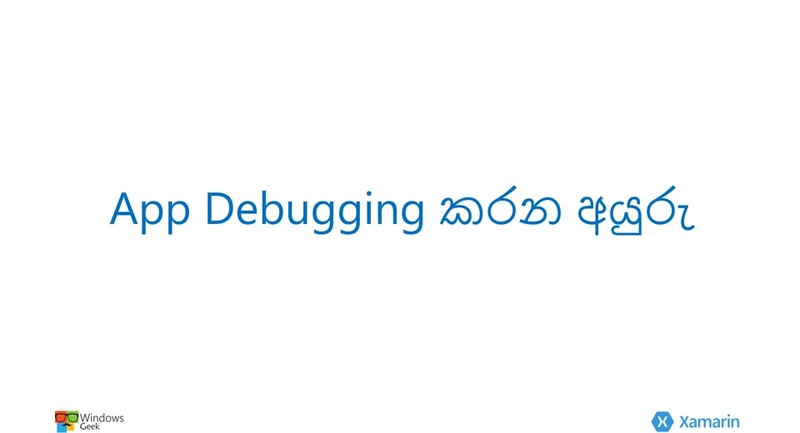 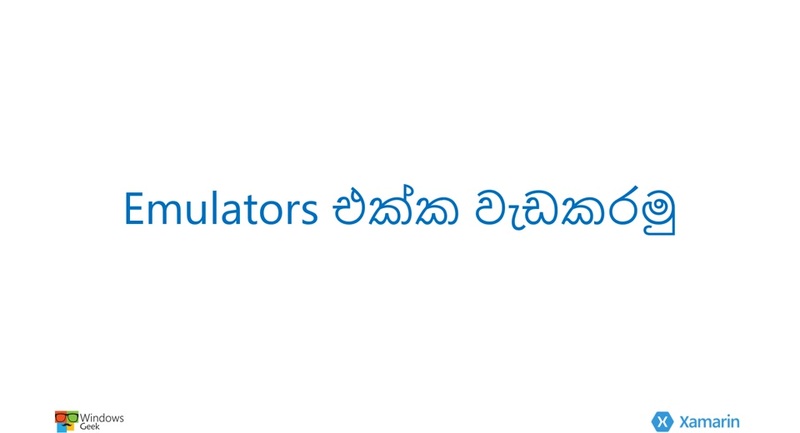 ඊට අමතරව Windows ඇප්ස් ලියනවානම් ඔයා C# හරි VB හරි Language එකත් IDE එක විදියට Visual Studio පාවිචිකරන හැටිත් ඉගනගන්න වෙනවා.මේ ඔකෝටම විසඳුමක් විදියට එන Xamarin Platform එක එක්ක C# programming language එක පමණක් පාවිචිකරලා Mobile Apps හදන්නේ කොහොමද කියලා අපි මේ වීඩියෝ Series එකේදී සාකච්ඡාකරමු.